AGC Accountancy Ltd – Specialising in small limited companies in the consultancy, contracting and freelance sectors. Hello and welcome to AGC Accountancy Ltd. We are a small team specialising in dealing with small limited companies in the consultancy, contracting and freelance sectors. Andrew Cox, Director and Senior Accountant at AGC Accountancy Ltd, Chartered Management Accountant (ACMA), Chartered Global Management Accountant (CGMA) and small limited company tax expert. 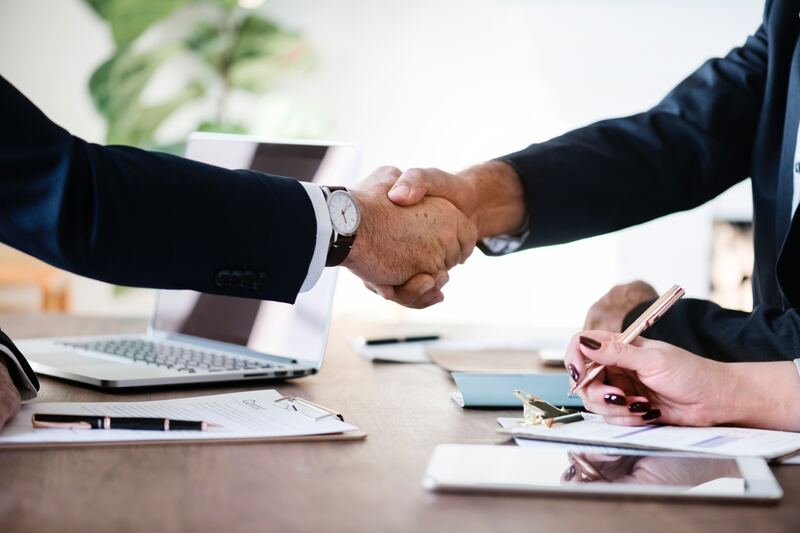 AGC Accountancy Ltd provides a one-to-one professional and friendly service where advice is tailored to clients’ individual business and personal circumstances. This ensures that your overall tax and national insurance liabilities are minimised. Your company and personal tax affairs are closely looked after. We provide an exceptionally high level of service and ensure that your business is run in a tax efficient way. We take the stress out of your personal and company’s financial affairs.